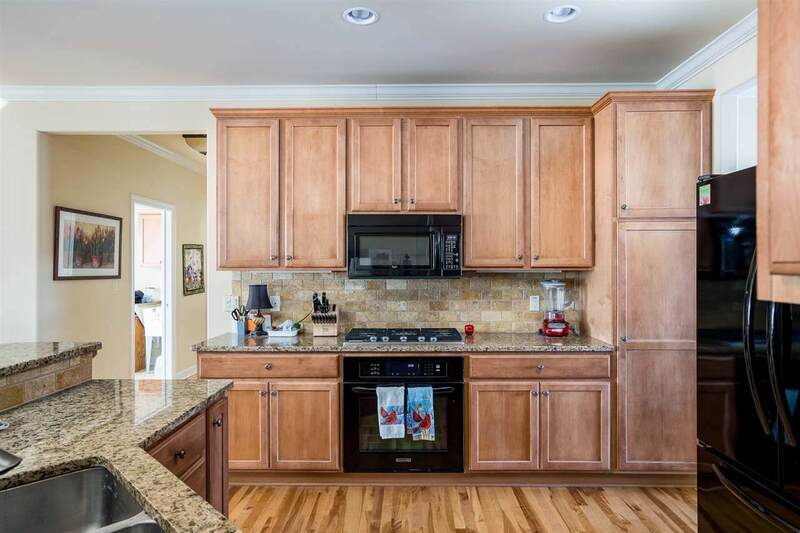 Stunning Craftsmanship with a Great Floorplan Too!! Open concept ranch built in 2010. 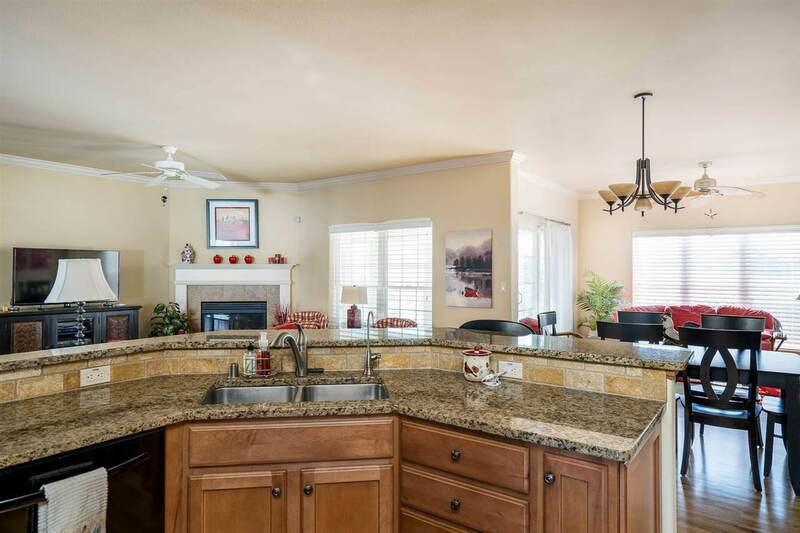 Features a formal dining room, open concept living room, kitchen, dining area, sunroom, screen porch, hot tub room, first floor laundry with laundry sink and folding counter, amazing craft room that could be used as a 4th bedroom or main floor den. Master suite with walk in closet, walk-in tile shower. 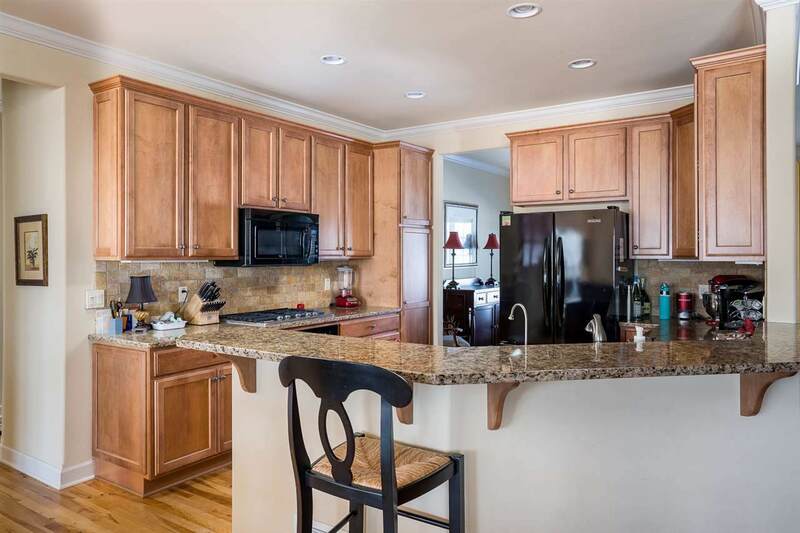 Granite countertops throughout, tile backsplash in kitchen. White oak flooring. Partially finished lower level. 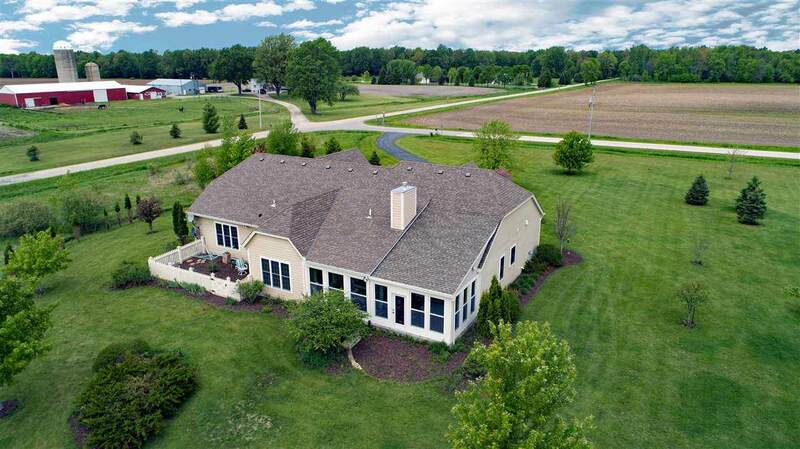 Enjoy 5 acres and an extra large attached garage too.